Amy began her real estate career in 1991 and brings a wealth of skills and knowledge to her clients and to Conservus Real Estate Group. 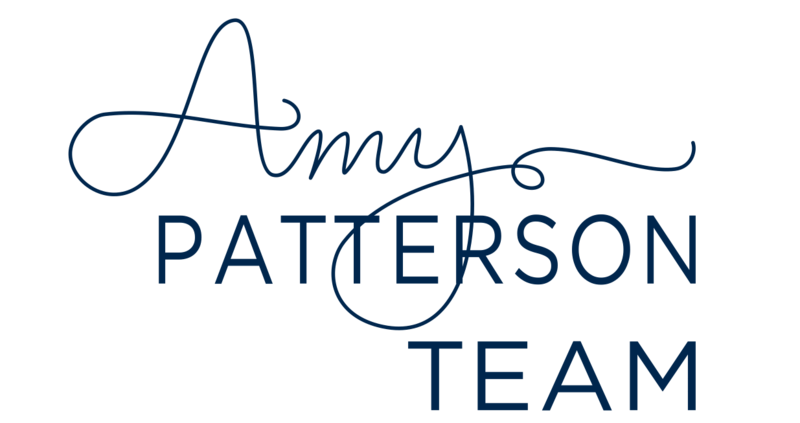 Driven by the belief that superior customer service is the key to success in every transaction, Amy and her team are dedicated to developing processes that ensure your transaction goes as smoothly as possible. With so many steps involved in purchasing or selling a home effectively, then ultimately getting to the closing table, they are committed to making your experience excellent. Amy resides in Kingsport with her husband Travis and their two beautiful daughters, Brianna & Lauren.